Hoda's daughter who saw her on 15 January reported that she was very thin due to the insufficient and poor quality of food. 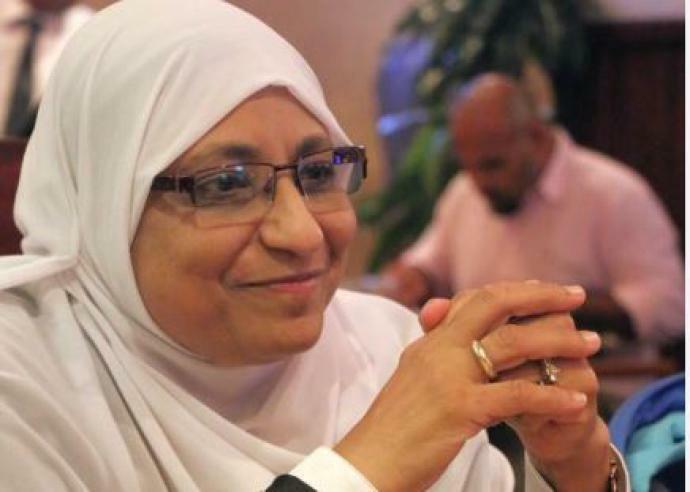 We therefore urge you to reveal Hoda Abdelmoniem’s fate and whereabouts and to release her from arbitrary detention. We also call on you to ensure that Hoda Abdelmoniem has adequate and regular access to qualified health professionals and to prescribed medication, in compliance with international standards and medical ethics, including the principles of confidentiality.